Refinancing your mortgage has the potential to give you the cash flow and financial freedom you are missing from your current loan situation. Most homeowners do choose to refinance at some point in the life of their loan, usually when they need a significant chunk of cash for another expense such as a special event or emergency hospital visit. Alternately, many borrowers choose to refinance when they have a certain amount of equity, or the figure difference between what their home is worth and the remaining sum that they owe their lender. There are several advantages to be found in the process of refinancing. Though it is just one more step in the gradual decrease of the life term of your mortgage, you will find that it can save you a significant amount of money over time because of its ability to drive down the interest rate you are currently paying to a much more reasonable figure. Refinancing essentially involves getting an entirely new loan, sometimes even through a new lender or broker, with a new life term, a lowered interest rate, and therefore smaller monthly payments. If at any point in your paying off process, you encounter difficulty meeting the requirements of your monthly bill because of the loss of a job, a dip in the economy, or other financial hardship, you can rely on a refinanced mortgage to bring your payment down to a place that you can afford. The mortgage refinancing calculator can help you make the decision of whether a new and improved mortgage might be right for you at any point and time. Your principal and interest balance, current monthly bill, and interest rate will be compared by the calculator to the terms of your new anticipated mortgage. 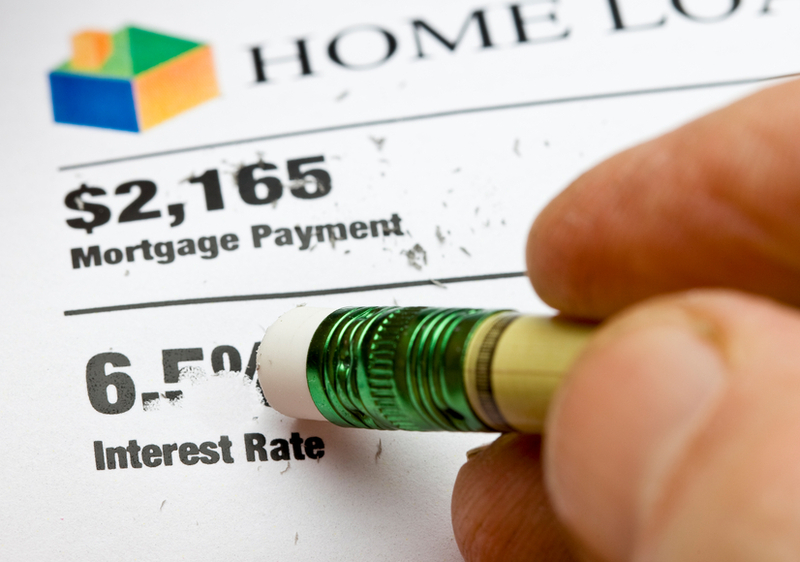 You will then be able to see exactly, by the numbers, how much you would save each month by refinancing your mortgage. Only then can you truly make an informed decision about whether the refinancing hoops are worth jumping through, or whether you are better off sticking with your current payment situation. One variable that makes a huge difference when considering whether or not to refinance is credit score. Though many homeowners may not even be aware of this shift, their credit scores will be improving right before their eyes as they make regular and on time payments on their first mortgage. In turn, this increased credit score will serve the purpose of bringing them a reduced interest rate if they decide to refinance into a new mortgage. The relationship of credit score to interest rate in this case is inverse; the better your score, the lower your interest rate. So, when you sign the contract on a new loan, you will likely be pleasantly surprised by a significantly lowered interest rate and therefore monthly payment. Closing costs, such as percentage points, will also make a difference when refinancing. Because these points affect the borrower by bringing down the annual interest rate in exchange for an increased up front total owed, they must be taken into account when expecting to close one mortgage and open up another.